Do you like World of Warships music? I kinda think it’s a lot better than the music we got in World of Tanks. 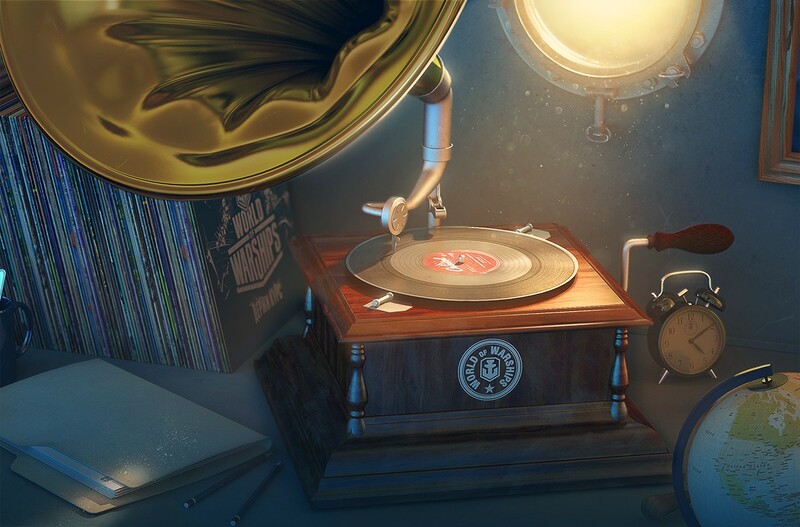 If you want to download the full World of Warships soundtrack, the Russian Server just made it available for any player to download for free. Just visit the Russian Server page and you will be able to download in MP3 or FLAC.